This just in! Tomorrow, Thursday, January 15, my book, Choosing Him All Over Again, will be only 99¢ on Kindle! Click >>HERE<< to go right to the Kindle version on Amazon! Please share this on your social media! 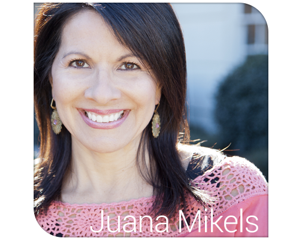 A handsome husband, a dream job, and plenty of money- so why wasn't Juana Mikels happy? In a desperate attempt to find the peace and happiness she craved Mikels left it all behind. 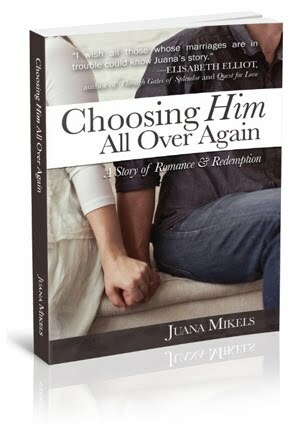 In Choosing Him All Over Again: A Story of Romance & Redemption, (Ambassador International; January 2014; $14.99, paperback) Mikels offers an intimate account of her search for Mr. Right, a journey that ended up leading her into the arms of Jesus, and ultimately back home to her husband. 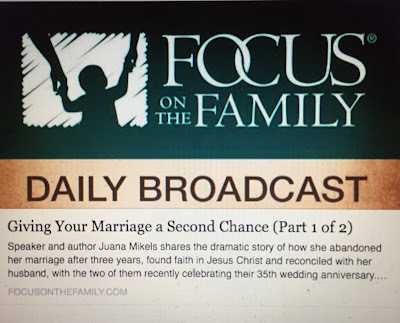 Mikels not only includes a candid recount of her own marriage struggles in Choosing Him All Over Again, but she interviewed more than 40 people, all of whom had been separated or divorced at one time. "It is my prayer that you will be encouraged and able to love your husband and to choose him again," writes Mikels. "It is my delight to share my history with you because my story is a story of God's grace." 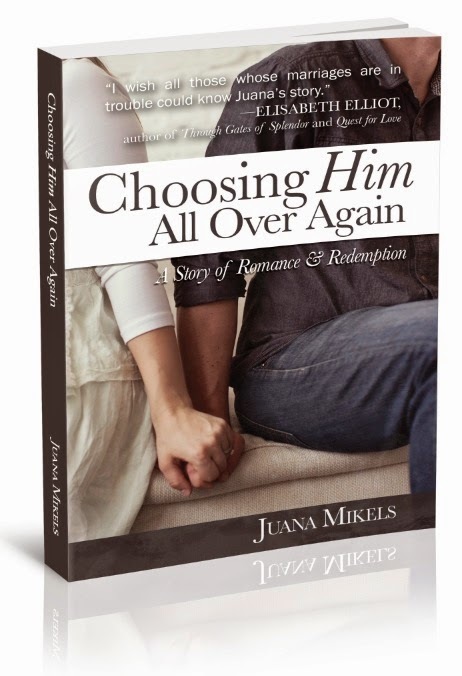 Choosing Him All Over Again includes strikingly honest accounts of Mikels' personal experience of separation from her husband and their ultimate reconciliation. Mikels offers wives 11 checkpoints for refreshing any marriage including saying 'I love you' daily, not bringing up past failures and praying for your husband every day. 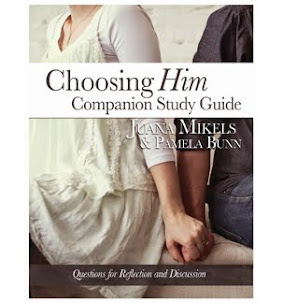 The book provides free resources like prayers Mikels prays for her husband, a note to Christian women married to unbelievers or married to Christian men who are not acting as believers should and access to a FREE downloadable companion Bible study guide.